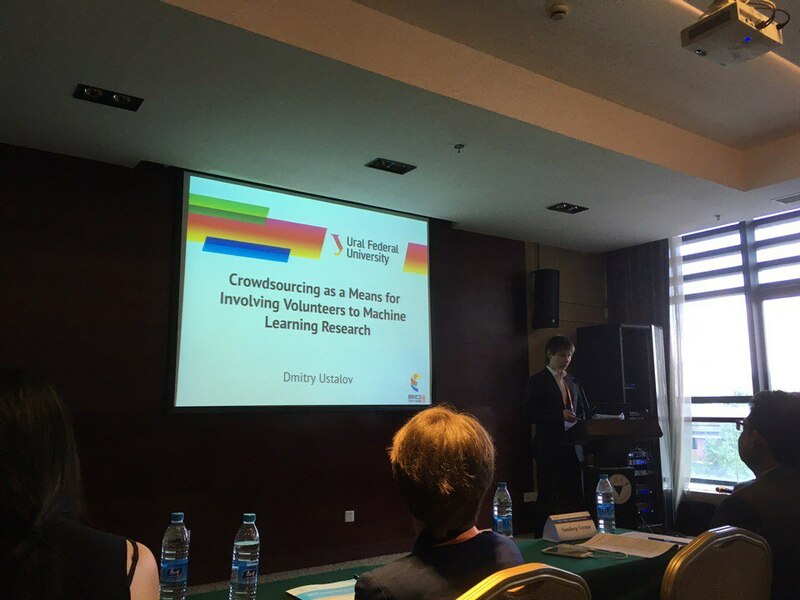 Mechanical Tsar was presented at the BRICS Young Scientist Forum held in Hangzhou, China. The possibility of the deployment a highly customizable microtask-based crowdsourcing platform simplifies creating more job opportunities for the people in the BRICS countries. Thanks to the Ural Federal University that funded the trip.